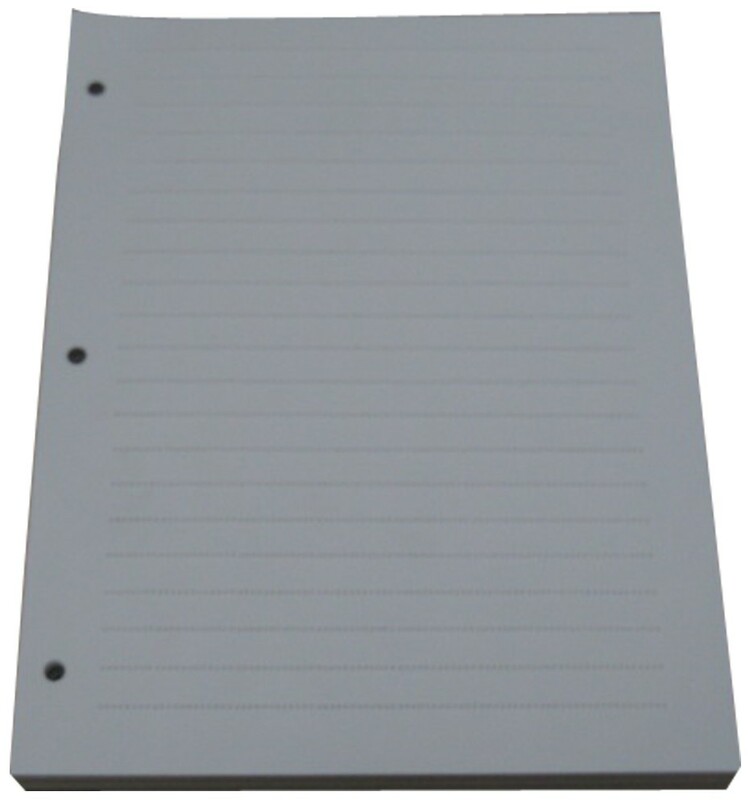 Innovative and handy, guarantees handwriting in perfect straight lines. Features tactile lines to follow when practicing print letters. Measures about 11 in by 8-1/2 in. Package Weight: about 8.8 ounces. This paper sure does come in handy for blind or visually impaired people who need to hand-write or print in perfectly straight lines. Practicing the formation of printed letters or writing a note for a colleague becomes much easier when there are tactile lines to write in between. 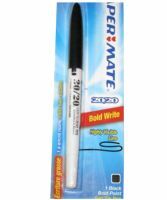 So grab a pack of this writing paper today, and you'll soon find that using a pen or pencil isn't nearly as frustrating as it used to be!